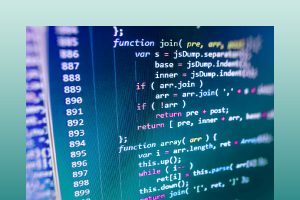 The PBA.pro-SCR-ES-TEST Scripting Package supports the compliance testing of ARINC664 End Systems in accordance with the ARINC664 Specification Part 7, Chapter 3.0 . 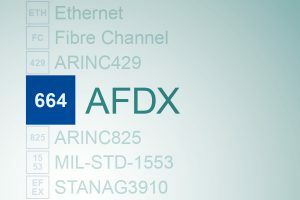 This package requires the use of AIM’s AFDX®/ARINC664P7 test and simulation cards and the PBA.pro Databus Test and Analysis Software (for details see the ‘Related Products’ tab). 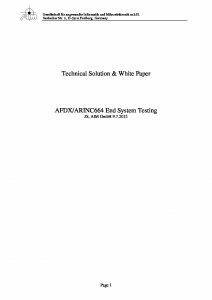 The package comprises the dedicated Test Requirements, Test Plan documents for Testing of ARINC664 End Systems. 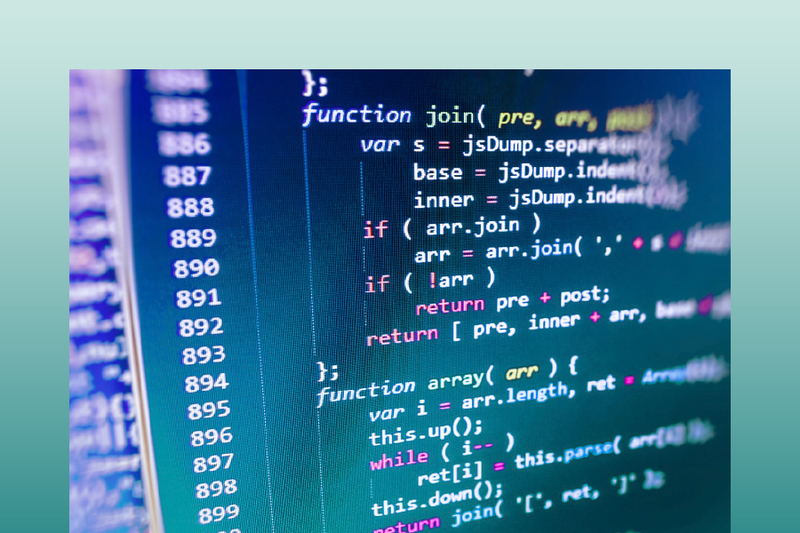 For using the test script package a test application is required on the ARINC664 End System as a counterpart for the ARINC664 test system executing the tests. The package also contains the Test Application specification. 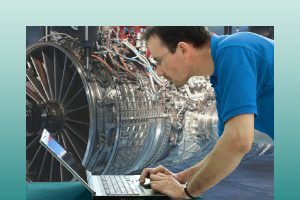 The Test Requirements and Test Plan has been developed by AIM against the ARINC664 Part 7 specification ‘Chapter 3.0 END SYSTEM SPECIFICATION’ for full back traceability of the performed tests. 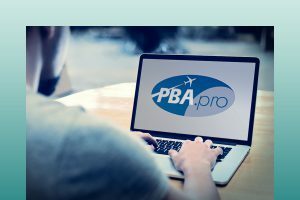 The compliance tests are implemented via 62 different test cases, which are executed and organized under the PBA.pro-TSM Test and Script Manager which also supports automatic test report generation.